Amy Cramer is the founder of Vegan Eats, which produces grab-and-go vegan meals for supermarket chains. 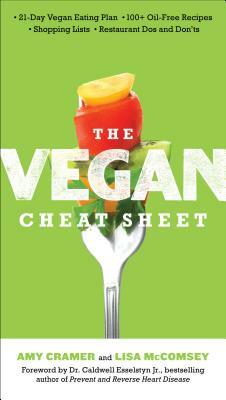 She has taught private vegan classes in Ohio and New York and has been a guest lecturer at Bronx Community College. Lisa McComsey is an award-winning copywriter and an avid bicyclist and runner.